A CCTV installation can be the first choice or as further security ‘layer’ to an intruder alarm system. 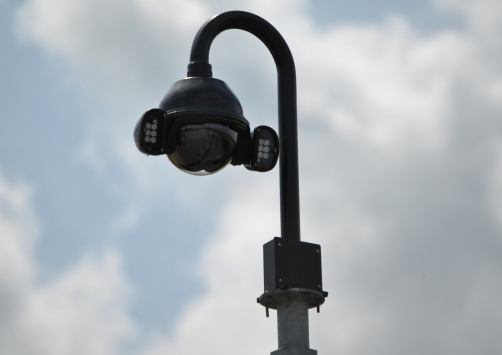 Consider the benefits a professionally installed CCTV system brings. Great visual deterrent to a potential offender. Protection before a possible criminal attempt. A digital record of any event, in the area covered, before, during and after. A visual record of all activity, e.g. vandalism, damage to a vehicle or simply visitors to your property at any time, day or night. Enhances other security measures, and provides evidence. An historic record of events that may interest you later. We use only professional components that give images of evidence quality resolution, not just the minimum coverage. Our expert CCTV installers guide you as to the best solution for your requirements. We consider many design parameters such as lighting levels, projected range, power supply ratings, camera lens type and size, together with the legal aspects of owning a CCTV installation. 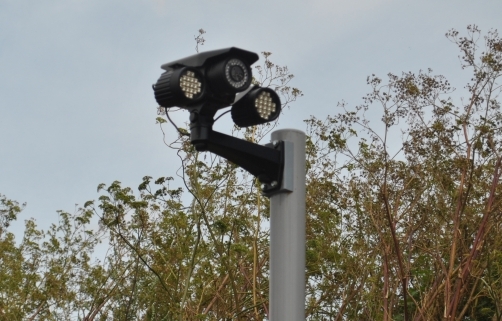 Our projects, in the Salisbury area, range from installing discreet vandal resistant dome cameras on residential property to commercial cameras with 120 metre infrared night vision incorporating vehicle number plate recognition technology. All the CCTV systems we install incorporate a digital video recorder (DVR) to record images. Back-up copies of the data can easily be transferred to a USB memory stick. All DVR’s we install are network ready. With an internet connection available you can view your CCTV in real time securely on a PC or Smartphone. Once the CCTV system is installed, we will demonstrate it and ensure you understand the operation, but the system will be automatic. As part of the aftercare service we provide free of charge on going telephone support, and help you to retrieve and save recorded images if required.